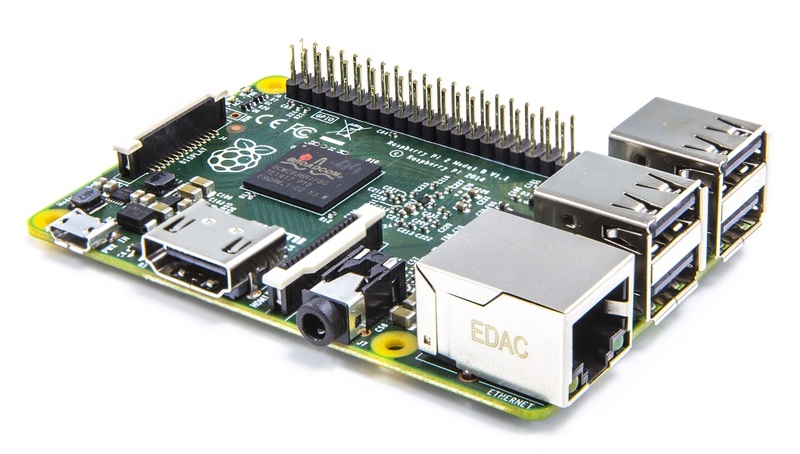 For connecting Raspberry Pi with internet, we have three options, one is through LAN cable, another is using a supported internet dongle and the other way is to using a wifi adapter. Here explaining about the steps that I did for configuring a Netgear N150 WNA1000MV2 wifi adapter with Raspberry pi. Raspberry pi supports lot of wifi adapters. The list of the hardware supported by raspberry pi is available in this url. 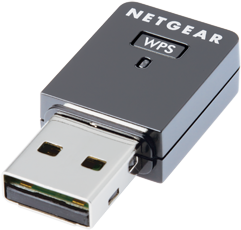 I had one Netgear Wifi adapter (N150 WNA1000M) and it was working fine without any config changes. Because of that reason, I bought another wifi adapter with the same model number from an online shopping site. But when I unpacked it, I realized that they upgraded the product and a new version of the same product came with model number WNA1000MV2. When I connected it with the pi, it was not working. 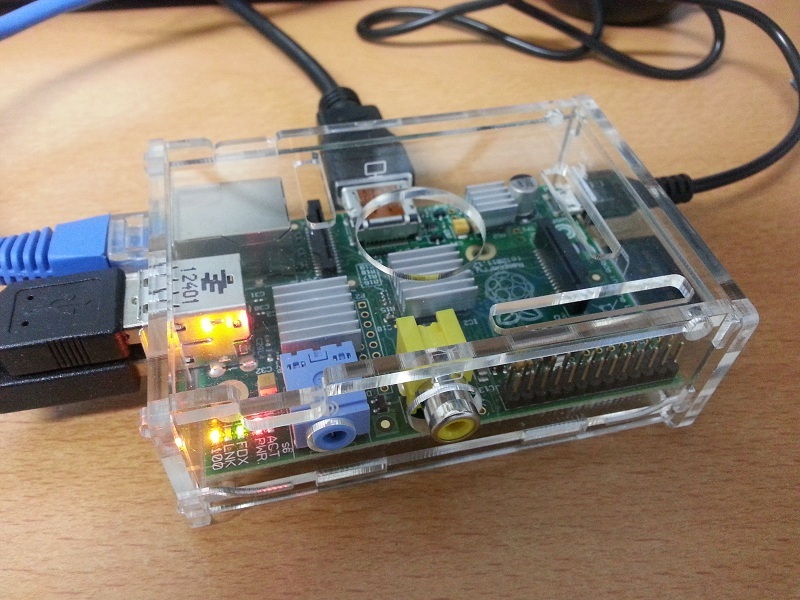 My raspberry pi OS was Raspbian. A portion of the output of dmesg command that contains the details of the wifi adapter is shown below. To make this working, we have to do some modifications. This worked perfectly for me. Hope this will help..!! !